You can find up-to-date information here on each development as it progresses through the various stages. dream home as smooth as possible. 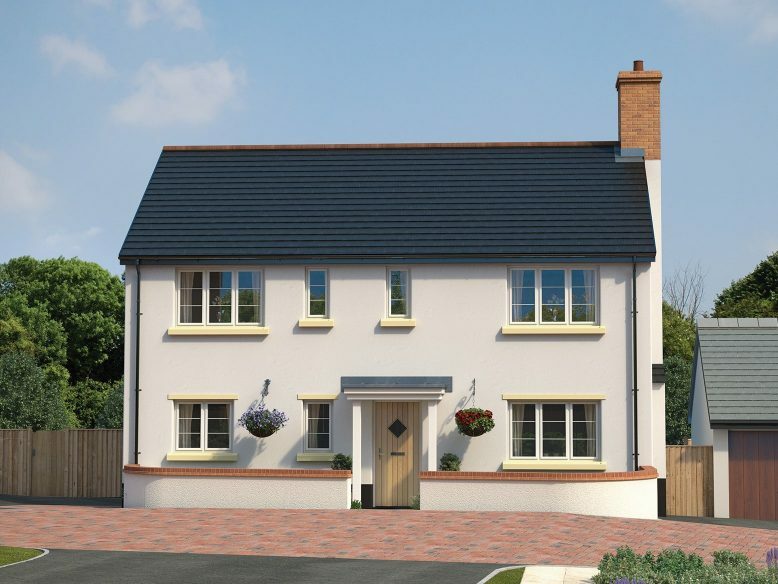 We're proud of our history; building homes in the West Country since 1992. An independent regional company, we strive to set new standards for design, build quality and customer service. A well-proportioned 4 bedroom house with a large open plan kitchen, dining area, a living room and separate utility room with external access. Two sets of French doors open onto the garden. Master bedroom with en-suite and fitted wardrobes.